As chairman I am deeply aware that our Festival was initiated and supported by the shared heart of poets and poetry lovers. I am not one for throwing in the towel too readily. Challenges can be opportunities. Some of our members feel the same way and are committed to do our very best to support and to sustain our vision of an annual happy gathering of poets and poetry lovers. But we will need your support too. For this reason we are offering certain proposals. It is our intention to celebrate and deepen what we have – a happy gathering of poets and poetry lovers in a relaxed and welcoming ambience. In order to harness our resources we propose that we cut back on the number of venues we offer and focus rather on drawing bigger crowds to selected events. We have received feedback that the venues are too far apart and that audiences waste time moving between them. 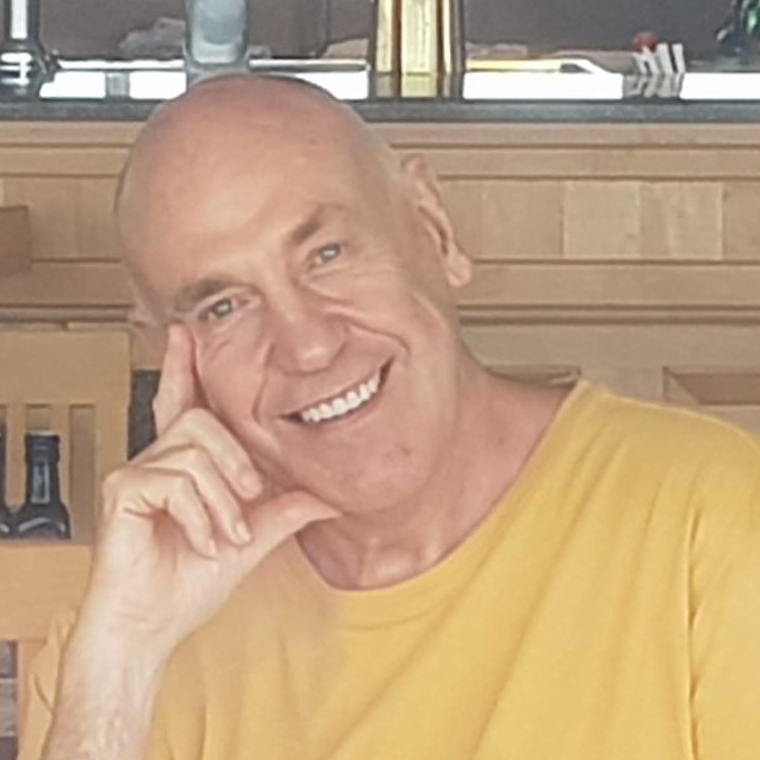 If you are a published poet and wish to present some of your poetry you would be welcome to join other poets in your event. Each poet could have 10 – 15 minutes. Our committee could place you with these poets or you have the option of putting your own group together. 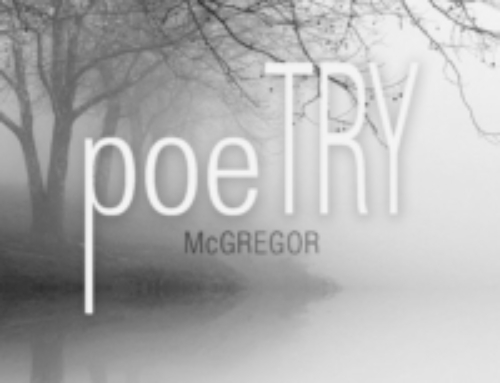 Should you not have a substantial body of work but would like to read 5 or 6 poems, we would place you with other poets who would like this opportunity. 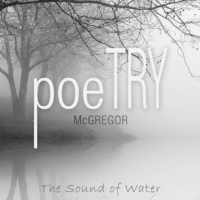 You are welcome to arrange discussion groups with other poets. This was a huge success last year. If you want to come along and just read a poem or two, we will have an OPEN MIC option. Should you wish to offer a presentation requiring audio visual material we request that you undertake to personally ensure the smooth running of your event. We will not be issuing tickets this year to facilitate the Computicket challenges. 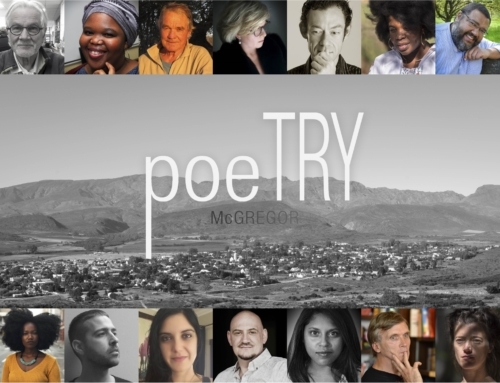 Instead poets and lovers of poetry will purchase a ticket for R100 a day which will allow entrance into any of the presentations. This ticket cost will hopefully cover our expenses and ensure that our fabulous annual anthology continues. If poets are able they may also contribute by donation to this important initiative. You will be notified of our programme by the 30th of June. 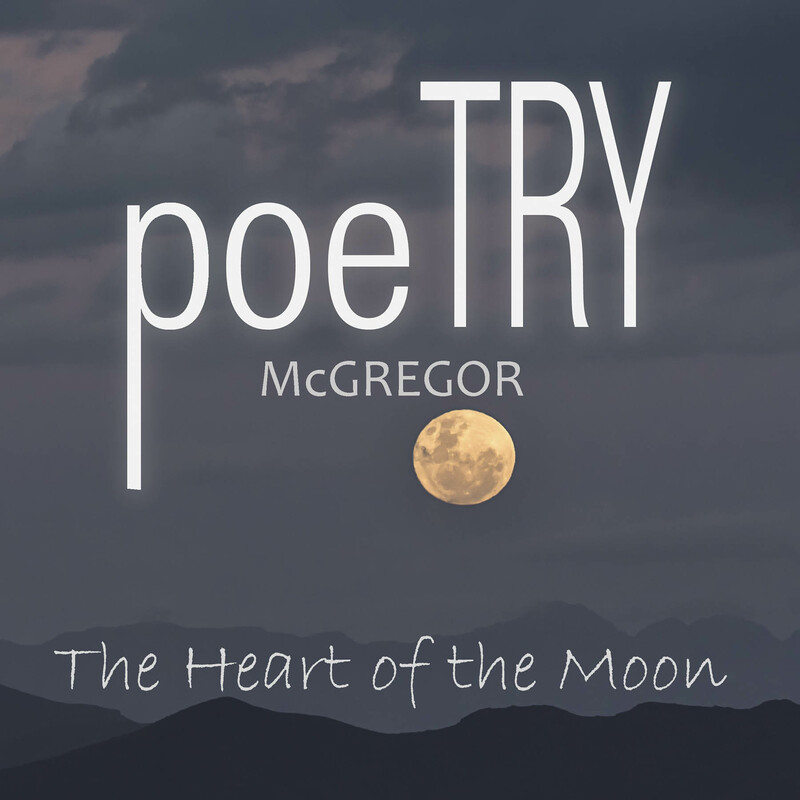 In the sad event that we do not win support by not receiving sufficient submissions for our worthwhile enterprise, our committee will make the decision whether to proceed or not with the Poetry in McGregor 2019 weekend. Poets who have submitted a proposal will be notified one way or the other by the 15th of July2019. 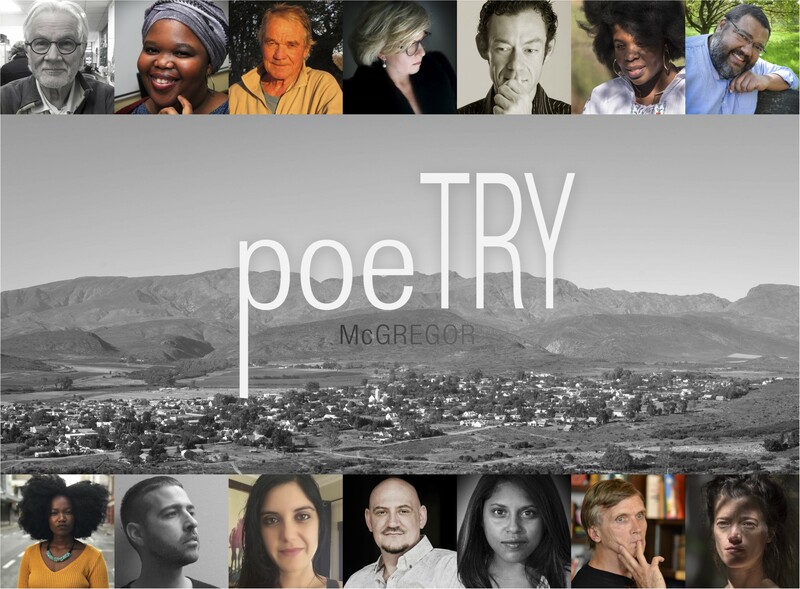 I remain very optimistic that poets will support us in our endeavour to keep the flag flying for Poetry in our country. Let us unite in rising to the challenges and ensuring that our heart-warming gathering not only continues but flourishes. I look very forward to welcoming you back in August.